3 Phase Electricity, Water and other services. 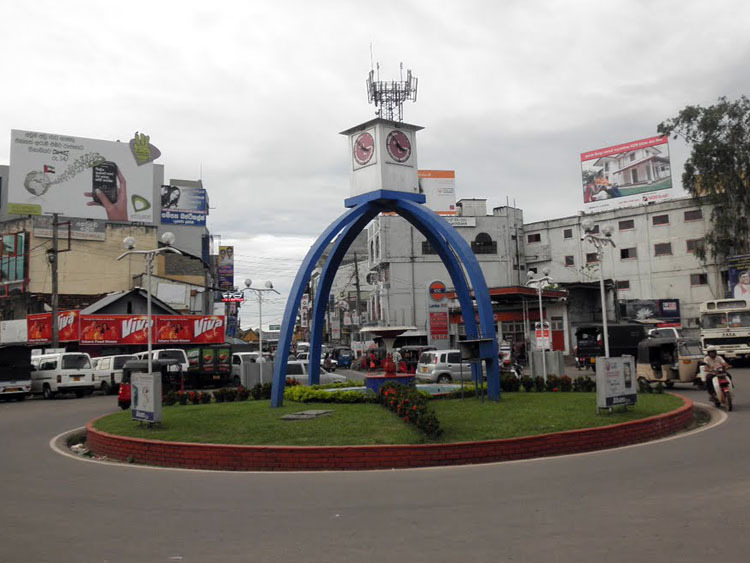 Situated in the best area in Gampaha surrounded by all commercial entities. suitable for Bank, Financial Institution, Foreign Employment Agency, Medical Center, Laboratory Service, Electrical/ Textile Show Room, Computer/ Educational Institute any other commercial purposes.